Games are a wonderful way to reinforce your child's learning. Most of these games use the Mania Cards, so it is worth printing, laminating and cutting them out, as you will use them a lot. 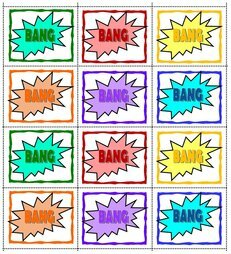 Using Mania Cards for the story your child is about to read, try some of these games. Full instructions for the games are included in the downloads. These activities are arranged in alphabetical order. Mania Cards (if you don't already have them). Place the Mania Word Cards in various locations around the room where they can be easily found (eg on the bed, on the wall). Tell your child which word to find. ​Table tennis balls or balled up socks. ​Line up the triangle pins at an appropriate distance from the bowlers. ​Players bowl the tennis balls to knock down the pins. Score points by reading the Sight Words on the pins that are knocked down. 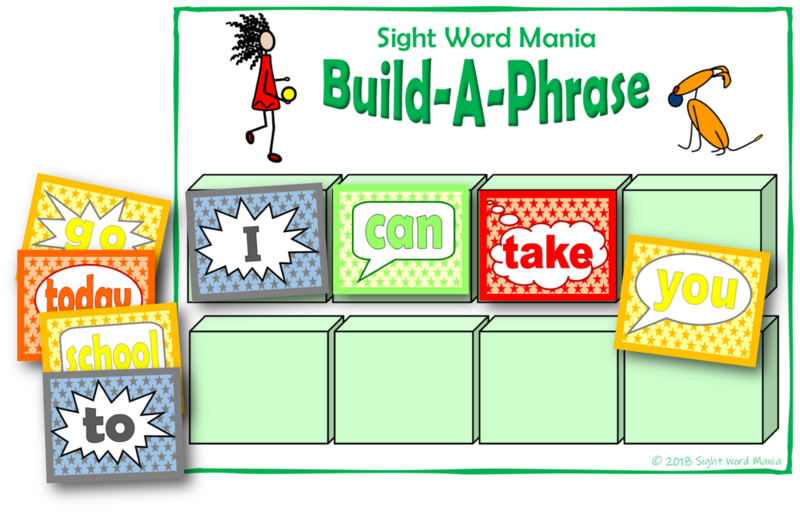 Select a Phrase Card and using the Mania Cards to recreate that Phrase on the Build-A-Phrase blocks. ​Full instructions for the game are included in the download. 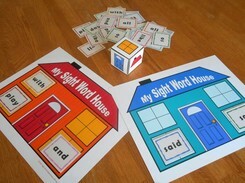 Select words that your child is finding difficult and use those words to play My Sight Word House. Soon, they will no longer be finding those words difficult. Space the Mania Cards across the floor. 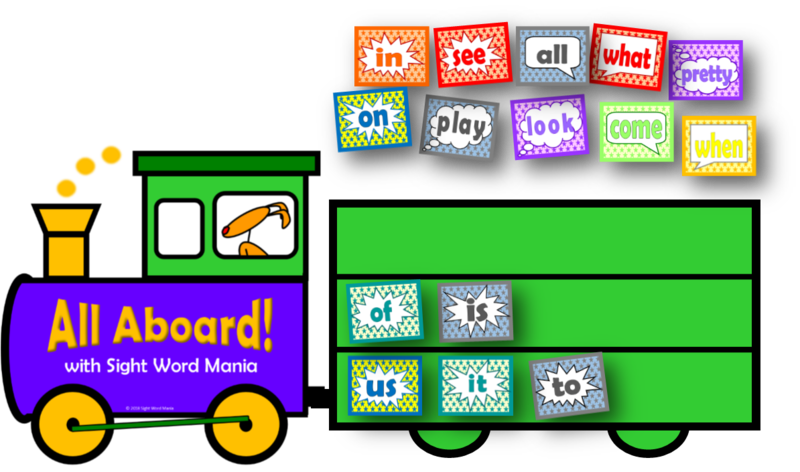 Each Mania Card is a Sight Word Parking Spaces. ​Race your way around the track 3 times, reading all the way. 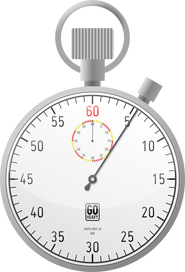 Claim a Winner's Spot each time you reach the finish line first. The one with the most Winner's Spots is the Sight Word Champion! 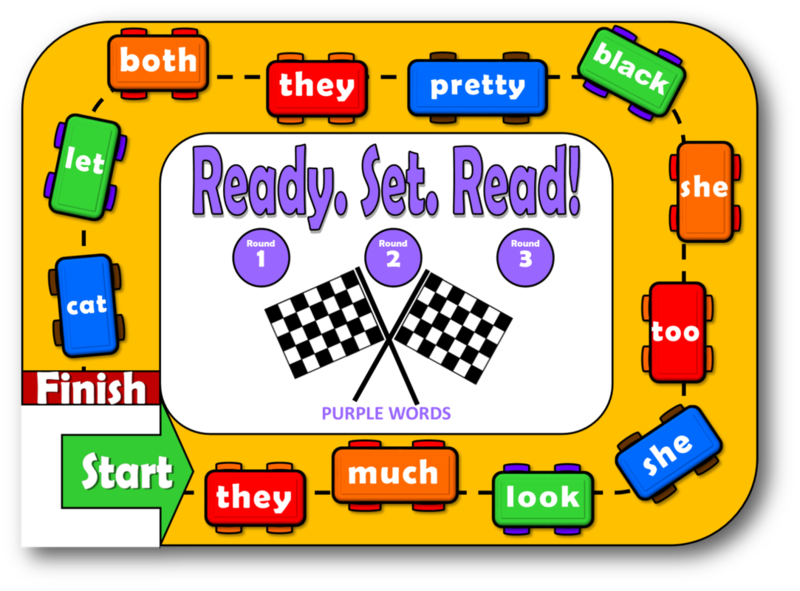 ​There is a different race track for each Sight Word Mania book. 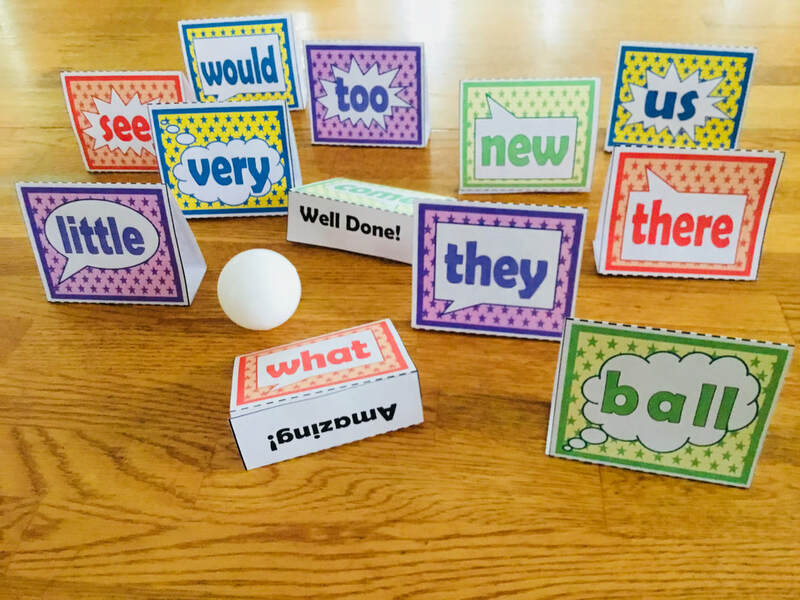 Make a path of Mania Cards across the room, leaving a reasonable distance between each word to allow your little pirate space to hop from one to the next. ​Place the treasure chest at the end of the path. 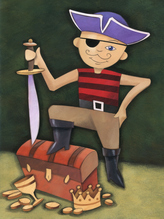 As your little pirate lands near a Sight Word, they must pick up the card and read the word in their best pirate voice. ​Place all the cards face down on a table. 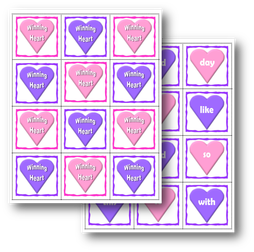 Take turns turning over the cards and reading the Sight Words. Try to get one that says "Winning Heart" and you will have the chance to steal cards from you opponent!